Greensfelder, Hemker & Gale, P.C. is pleased to announce that the firm has elevated attorneys Molly R. Batsch, Daniel R. Garner and Upneet S. Teji to the position of officer, effective Feb. 1, 2017. 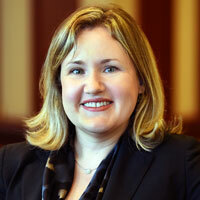 A member of the Employment & Labor and Employee Benefits practice groups, Batsch handles litigation related to employment discrimination claims, employee benefits and other disputes, as well as advises clients on day-to-day issues related to the employer-employee relationship. She earned her law degree from Saint Louis University School of Law and her bachelor of arts from the University of Colorado. 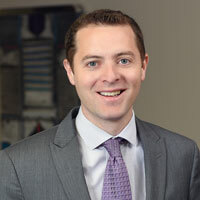 Garner, a member of the Litigation Practice Group, primarily represents corporate defendants in complex commercial litigation and business disputes, particularly in the energy and franchising industries. His work has included defending major energy companies in pricing and franchise disputes, including class actions. He also helps companies design, implement and operate gift cards and customer loyalty programs. He earned his law degree from Saint Louis University School of Law and his bachelor of arts from Valparaiso University. 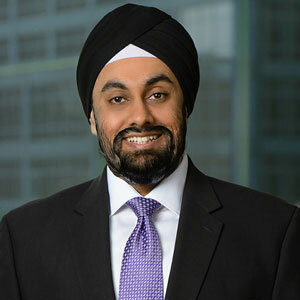 Teji is a member of the Business Services Practice Group, representing businesses in a broad range of corporate transactions and commercial real estate matters. His corporate practice focuses on commercial finance, mergers and acquisitions and day-to-day corporate counseling. His real estate practice focuses on the acquisition, disposition, leasing and financing of all types of commercial real estate including retail spaces, office spaces, industrial properties, health care facilities and mixed-use and multifamily properties. He earned his law degree from Seton Hall University School of Law and his bachelor of business administration from Loyola University Chicago.